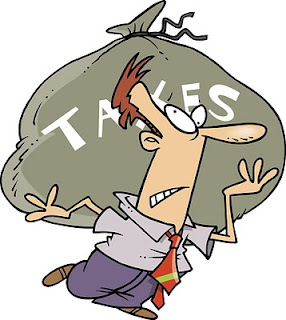 I've blogged about this before, but it's probably worth re-posting the list of things that screenwriters can claim tax against (if you're a self-employed/sole trader/freelancer person). Thanks for this Danny, really useful. I've still got to do my first tax return as a self-employed writer and have kept every receipt. very glad I have. Ah, the joys of filling out a tax return...! This is just what I've been looking for! I'm guessing if your bedroom is your office that you can't put overheads, heating and new desks as expenses? Some of it, yes. A new office desk, certainly. Internet, mobile phone, etc. For office 'rent', it can get into murky areas, especially if you sell your home (and make a profit, so should some of that be taxable on business etc), so don't take the pee and you should be OK!